Bridal styling is very popular at OMG and I so love being involved in brides special days! I love doing bridal makeup and transforming a nervous, pale with nerves client into a glamorous, confident beautiful smiling bride! 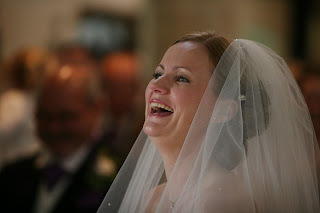 Heres a piccie of a recent client Camilla, when it popped up in my inbox, it made me smile all day. 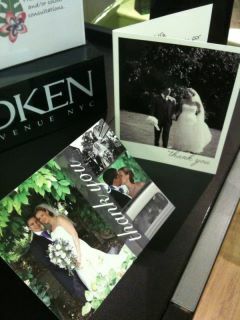 And theres another piccie of some thankyou cards received this week from some of our bridal clients!